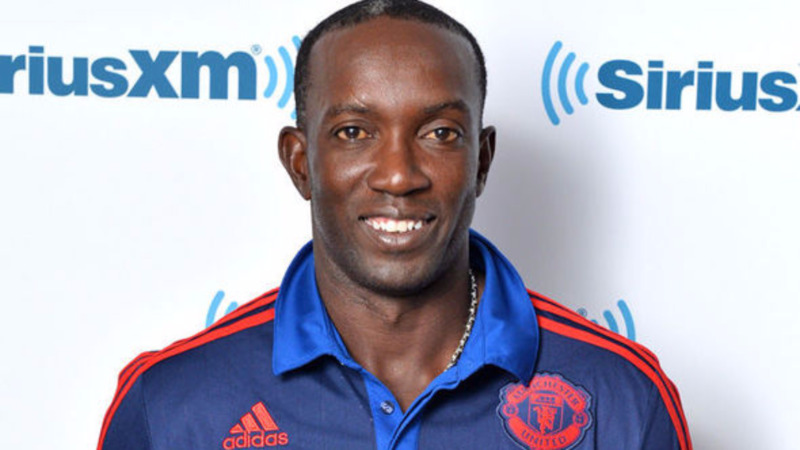 Former National Footballer and Manchester United Player Dwight Yorke is being sued by Reigning Chutney Soca Monarch Neval Chatelal for the non-payment of a $250,000 loan. 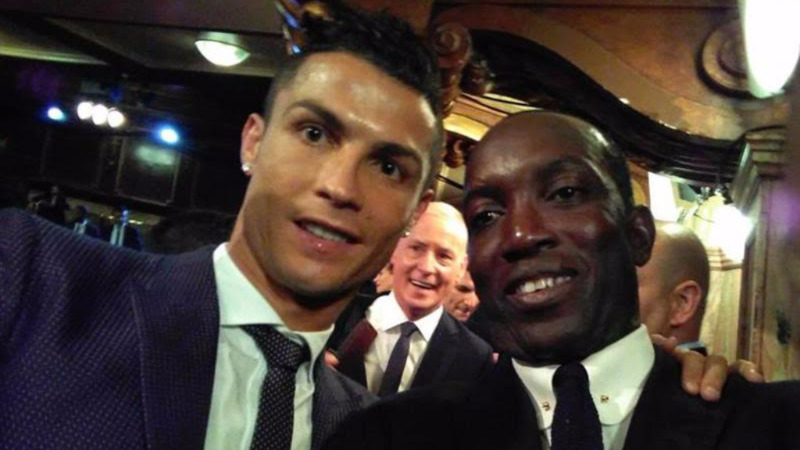 Yorke, 46, was reportedly loaned the money in March last year to assist in a financial bind. In the court documents filed in the San Fernando High Court on Thursday, Chatelal claimed that Yorke approached him for the loan after his 'Island Vibe' fete which was held on March 4, 2017, at Pigeon Point Heritage Park in Tobago. The court documents say the former national footballer was unable to secure a lender for the fete and as a result, was in a bind as he needed to pay those who provided service for the event. Yorke allegedly said that he could not approach the bank as the time for approval would place him in an embarrassing situation. As such, Chatelal agreed to loan Yorke $250,000 with a $50,000 interest to be paid after two months. 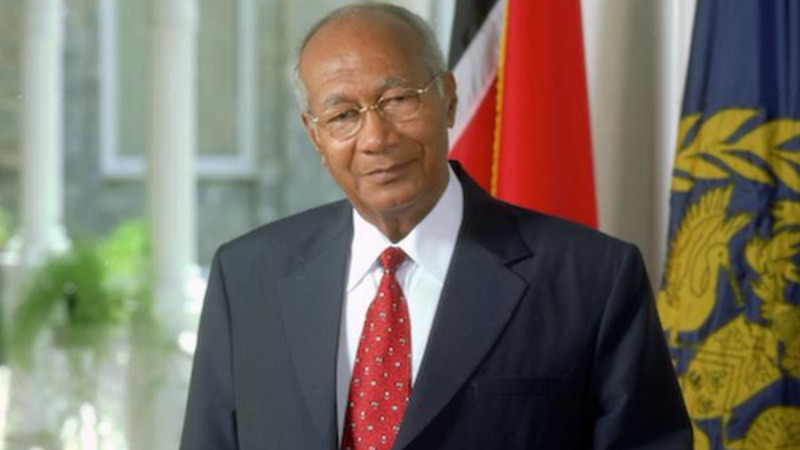 He reportedly deposited the Money into the Dwight Yorke Foundation account on March 7 following the agreement. Two months following the deposit, Chatelal contacted Yorke who in December 2017, paid him $50,000. This was corroborated in the claim with the attachment of receipts and WhatsApp messages. There was no response and on February 12, the legal proceeding was filed. The matter has been listed before Justice Ricky Rahim. In 2016, Machel Montano sued Yorke for falsely using his name to promote a party that year. He later dropped the lawsuit but had obtained an injunction to stop Yorke from using his name. Chatelal is being represented by attorneys Anand Ramlogan, Jayanti Lutchmedial, Chelsea Stewart and Alana Rambaran.